petition: Demand justice for elephants calfs robbed from their mothers for Chinese circuses and zoos! 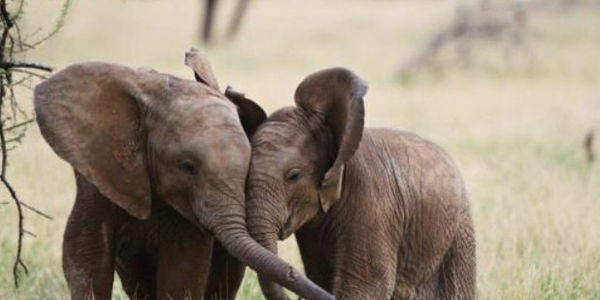 Demand justice for elephants calfs robbed from their mothers for Chinese circuses and zoos! Over 35 elephants calfs have been robbed today from their mothers for China! The export of live elephants is not illegal. It should be!! Many countries are taking action to prohibit the export of live elphants around the world, but China stands apart and wants to go backwards. The practice of exporting baby elephants was banned when searches were showing to authorities the suffer and trauma that the calfs were passing. Elephant calfs wont survive without their mothers! They will suffer and mistreated just for entertainment! Why can't we just live animal wildlife in peace? Demand justice now!